Prague, Czech Republic. Old Jewish cemetery in Josefov, the former Jewish ghetto. 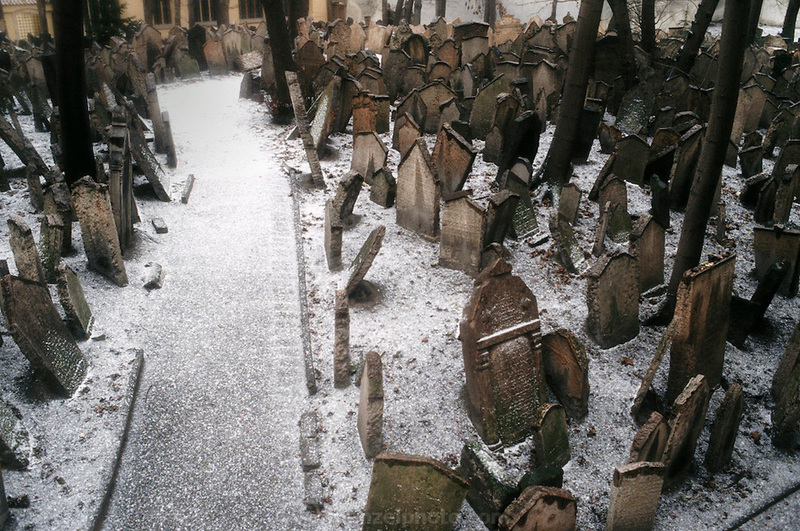 This cemetery was used from 1439 to 1787 and it is the oldest existing Jewish cemetery in Europe.